What is the Manchester Open? I hear you ask. Well this 2-day exhibition will bring you the best in contract furniture and furnishings from the UK, curated from a rich mix of market sectors. 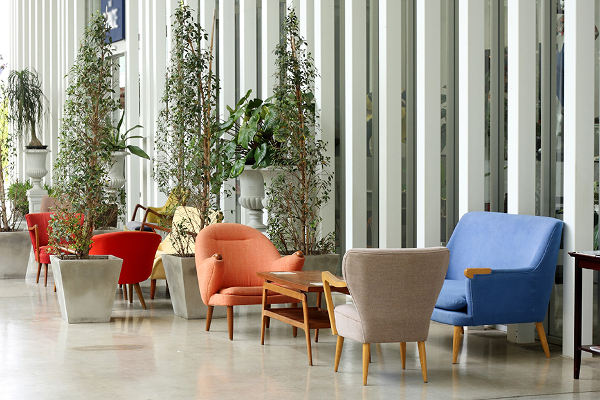 The Manchester Open is a celebration of the future of commercial interior design in the North. 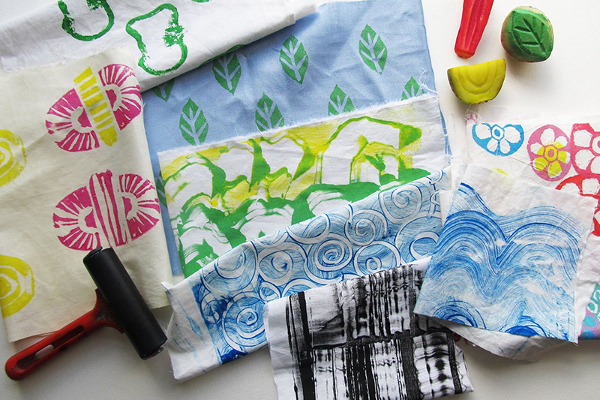 Workshops include patternmaking with The Patternistas, Printmaking with Sheffield-based artist Samantha Groom, and the chance to create your very own Manchester Skyline book with exhibitors Newmor Wallcoverings.